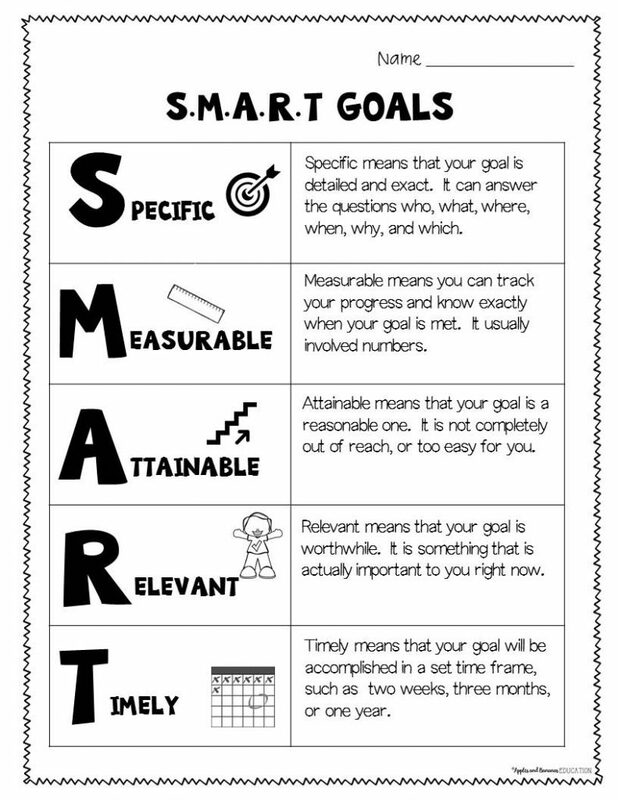 The beginning of the school year, calendar year, or semester is a great time to teach your students about SMART goals. There’s a lot of correlation between growth mindset and SMART goals so I like to link the two together. Here is the way I work with my students on SMART goals. No matter how much your students know about growth mindset, there will always be students who focus on the natural ability of other kids. “Joe doesn’t even practice and he is SO good at soccer.” “Angelica gets A’s on every test. 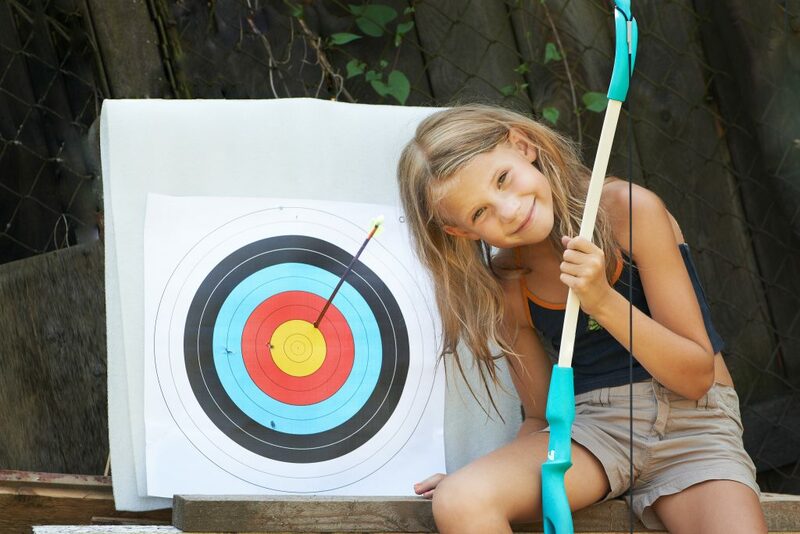 She is SO smart.” It is essential to make sure that EVERY student can identify their own strengths and weaknesses (“challenges”) prior to learning about setting and achieving SMART goals. Make sure students consider more than just academic strengths and weaknesses. Music, athletics, arts, performing/drama, getting along with others…there are many non-academic areas that students can consider. 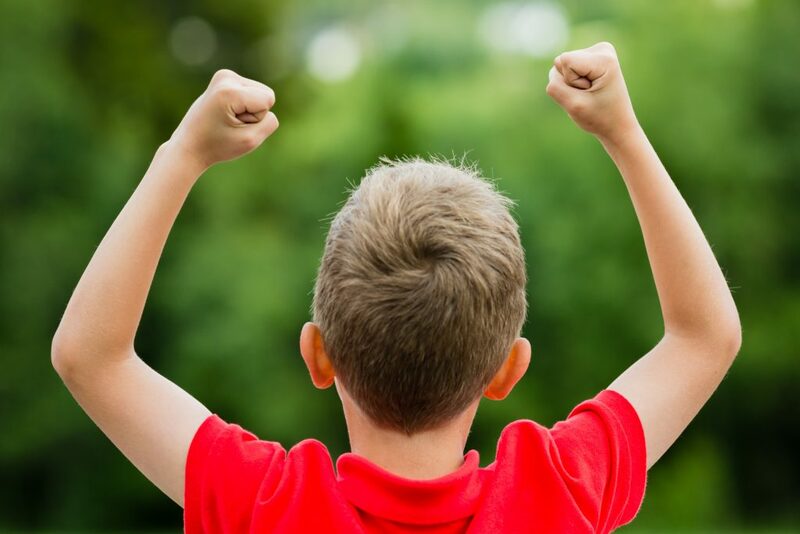 Growth Mindset and the work of Carol Dweck are all the rage right now, and for good reason. In order for students to focus on setting and achieving SMART goals, they need to understand that they CAN improve when they dedicate time and strategies to becoming better at something. There is very little point in working on SMART goals if students are fixed in their mindset regarding achievement. This is why it is necessary spend time discussing and comparing growth and fixed mindset. I love to give real-life scenarios and have students identify them as either “growth” or “fixed” as a way to practice this skill. You can check out our related post about growth mindset here. Okay. 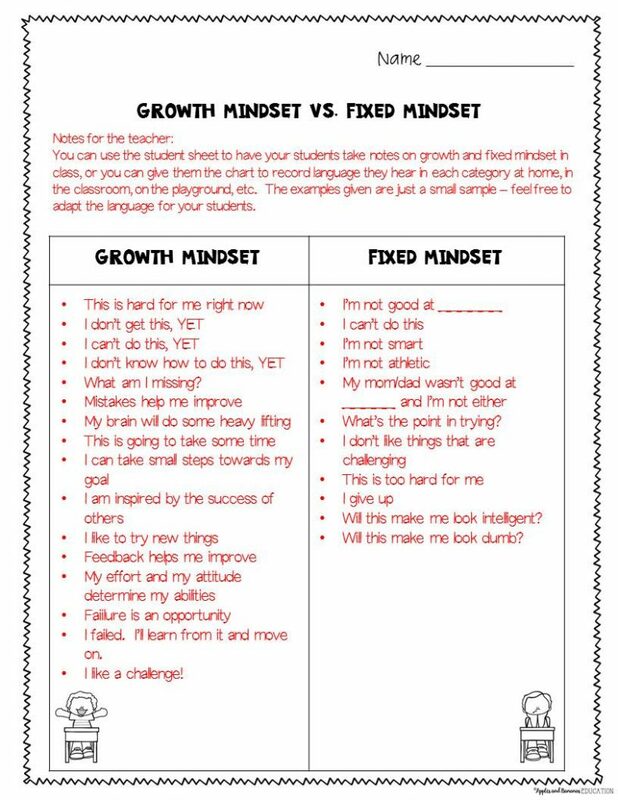 So your students have an understanding of growth mindset? Awesome! Time to move on to SMART goals themselves. Describe each letter of the SMART acronym and what it stands for. It is important not to dumb the words down for students (great chance to develop some meaningful vocabulary). Here are the definitions I use for each letter. You can create a large anchor chart/poster or get one here. Specific – Specific means that your goal is detailed and exact. It can answer the questions who, what, where, when, why, and which. Measurable – Measurable means you can track your progress and know exactly when your goal is met. It usually involves numbers. Attainable – Attainable means that your goal is a reasonable one. It is not completely out of reach, or too easy for you. Relevant – Relevant means that your goal is worthwhile. It is something that is actually important to you right now. Timely – Timely means that your goal will be accomplished in a set time frame, such as two weeks, three months, or one year. 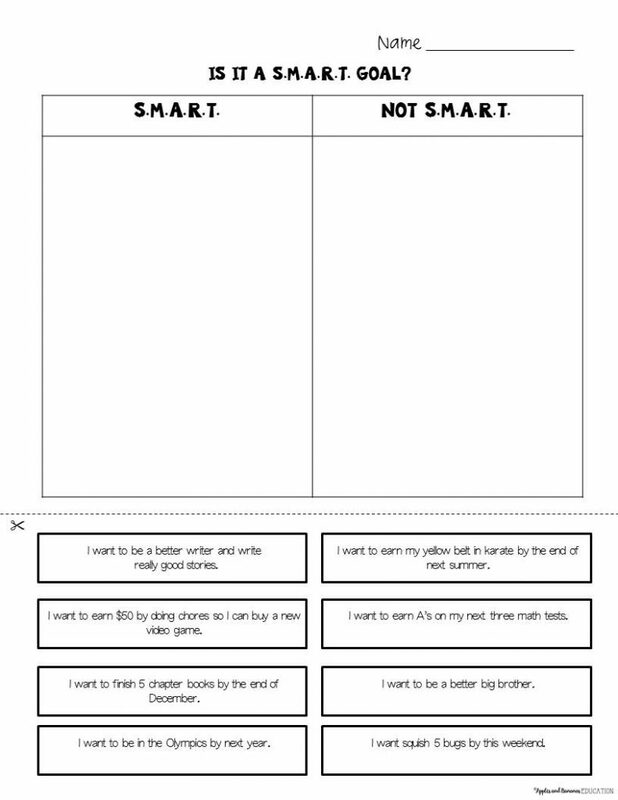 I came up with a list of SMART goals and “regular” goals, mixed them up, and had students classify them as SMART or not SMART. It is important that students are able to explain what makes a goal SMART or not SMART. Here are a few examples, but you can definitely develop your own to meet the needs of your class. I would like to be a better writer and write really good stories. – not SMART because it’s not specific or measurable. My goal is to be in the Olympics by next year. – not SMART because it isn’t attainable (realistic). Students will still need creating their own SMART goals, so be prepared to have a lot of possible examples to share with them. Some students will need to essentially “borrow” a SMART goal that you have thought of for them. That’s okay. It takes months, sometimes years, for people to be able to set and achieve real SMART goals. The important part is that the goal is relevant to the student. If you have a student who receives all A’s on every assignment, try to steer the student toward a non-academic goal. Make sure the goals are challenging, yet realistic, for the student. Remind student that some SMART goals are small, and once one is achieved, another can be set. Your students can work on setting and achieving their SMART goals throughout the year. I like to have my students do a reflection about their goals at the end of the period of time they set for their goal. It’s okay if students don’t meet the goals they set – setting the goal, working on the goal, and reflecting on the goal will help your students understand the process. I created a packet of supporting documents for SMART goals to make it easier to keep track of each step in the process. You can get that packet here!